Windows 10 build 17666 is now available for Insider members. The latest insider build comes with a big list of new features and improvements. 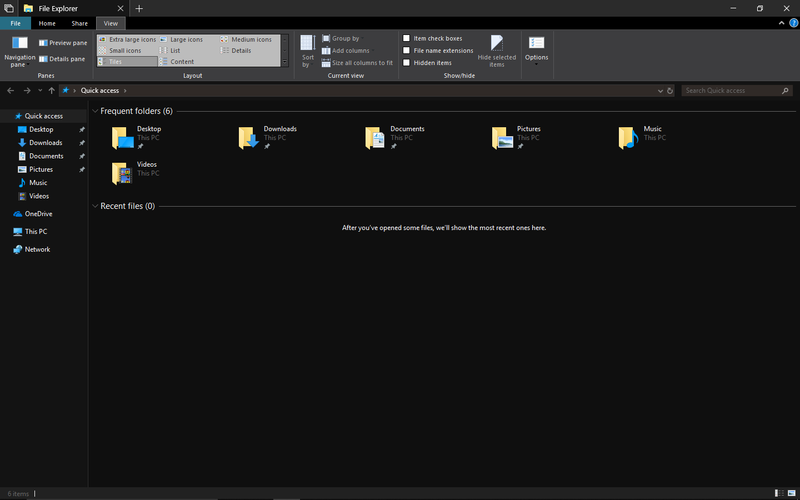 Windows 10 build 17666 has added a dark theme support to the File Explorer. However, there are some known issues with the feature right now. You will see some unexpected light colors in File Explorer and the Common File Dialog. Also, Windows 10 build 17666 ISO download links will be available later on our website. Update: Windows 10 Build 17666 ISO links are now available. The new clipboard feature is now available– simply press WIN+V and you’ll be presented with our brand-new clipboard experience! Windows 10 build 17666 added dark theme support to the File Explorer context menu, as well as the Common File Dialog (aka the Open and Save dialogs). Adding the ability to name your tile folders! To create a tile folder in Start, just drag one tile on top of another for a second then release. Continue dropping as many tiles into the folder as you’d like. When you expand the folder, you’ll see a new option to name it. The name will be visible when the folder is medium, wide, or large-sized. 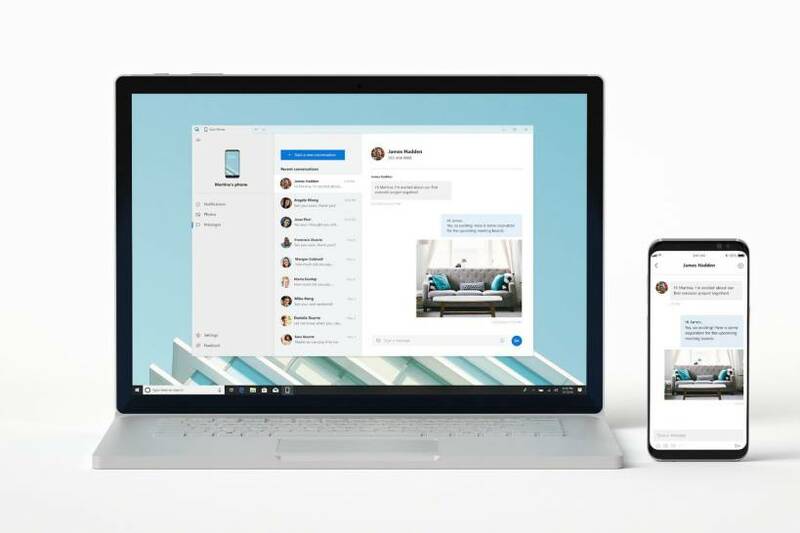 There’s a new way to connect your phone to your PC with Windows 10 that enables instant access to text messages, photos, and notifications. Imagine being able to quickly drag and drop your phone’s photos into a document on your PC in one swift movement – without having to take your phone out of your pocket. Today, this experience allows you to link your phone to your PC. Surf the web on your phone, then send the webpage instantly to your PC to pick up where you left off to continue what you’re doing–read, watch, or browse with all the benefits of a bigger screen. With a linked phone, continuing on your PC is one share away.